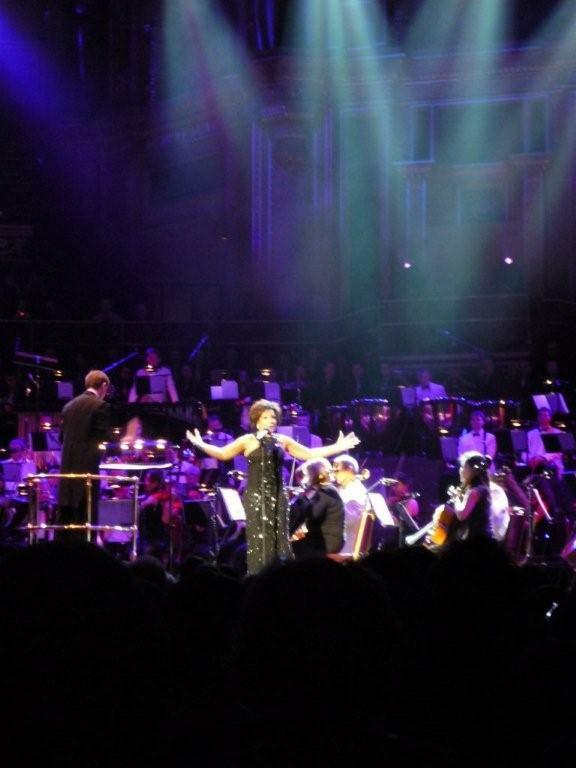 Dame Shirley Bassey performed at the Royal Albert Hall on the 28th. of October for the 50th. anniversary concert of the Beatles Philharmonic Tribute. Here are a few clips from YouTube for there was no official tv. recording. Dame Shirley looked very relaxed and looked and sounded great. 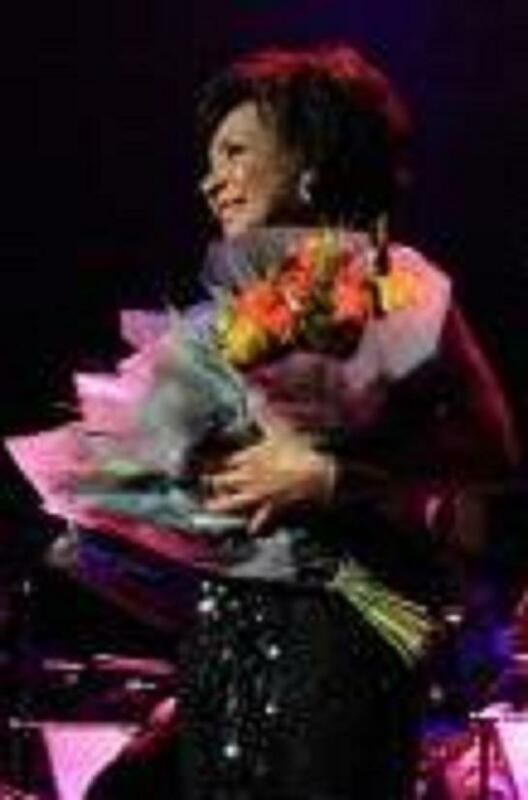 She took time for the fans and received lots of flowers at the end of her performance. For more pictures CLICK HERE. Here is a selection of the photos superfan Julie sent us. Julie wrote: She looks amazing. 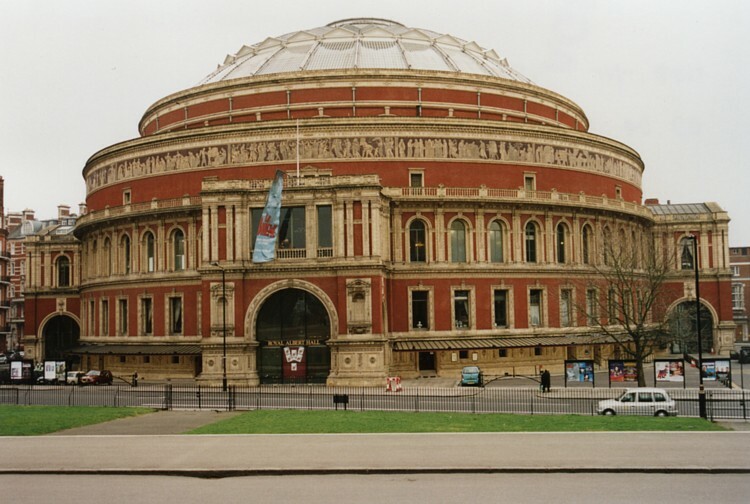 I have just got back from London where I saw Dame Shirley at the Royal Albert Hall. I went to the stage during the finale and Dame Shirley came to me, had a little chat and I got a hug and a kiss. I have some great close up photos and will try and send them to the blog. ‘Shirley you were amazing last night. You brought the house down’. THE NIGHT WAS AMAZING. SHIRLEY WAS FANTASTIC AS USUAL. ON THE LAST U TUBE CLI PIT IS ME AT THE FRONT WHO SHIRLEY IS BENT DOWN SPEAKING TO AT THE END OF THE SONG. SHE WAS SO LOVLEY. I WISH SOMEONE HAD TAKEN A PHOTO OF ME SPEAKING TO HER.!!! 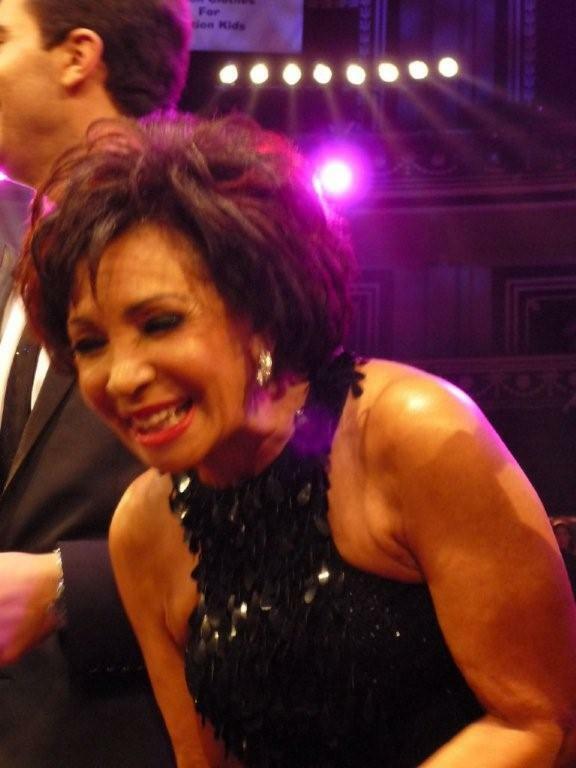 Dame Shirley Bassey gets better by the minute….even better every day….her voice is incredible !!!!!!!!! God save the DAME !!!!!!!!!! These were great to see Pieter, thank you! I was holding my breathe as I watched. Somehow knowing Jonas was there made it even more phenomenal! I am so happy for him. And now to know and see Dame Shirley in all her splendor taking time to talk to Julie is so cool. Happy for Julie and Jonas. I will be even happier when it is my turn to see our Dearest Dame Live. May she live forever and ever! Thanks for the great pictures! I hope it is okay to tell this in this blog, but I have to tell you fellow fans of DSB that I wrote Oprah about Dame Shirley. It is Oprah’s last season. I think she could interview Dame Shirley with all of the love, trust and finesse so that she is comfortable during the interview. Dme Shirley has suffered such horrible interviewers even recently, that she deserves to be at ease at least to some degree with a pro like Oprah. I hated reading that interview from a London newspaper(I think) where the guy went for the jugular by asking about her daughter and other painful memories. So tricky and disrespectful. 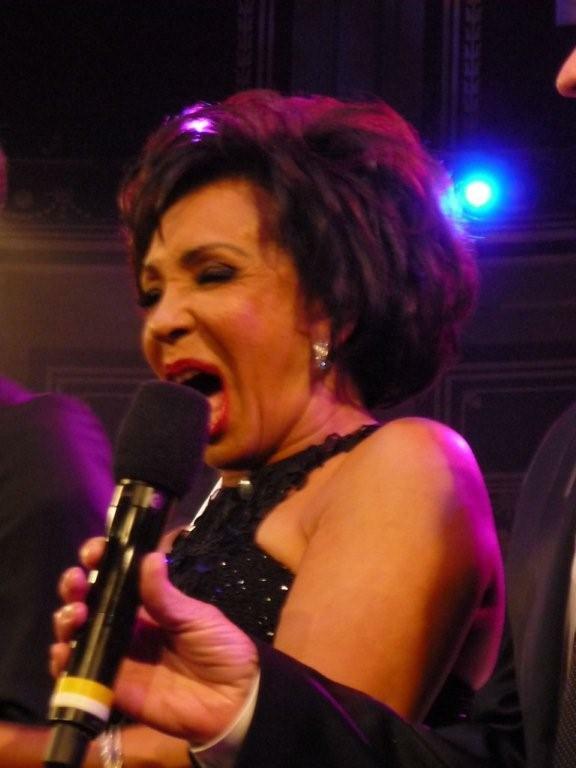 Anyway, I would love to encourage you all to tell Oprah who you would like to see her interview during her last 25th and last season: Our Fantabulous Dame Shirley Bassey! Julie – were you wearing a dark coloured dress and have blonde hair which was put up? Thank you for the link Lydia! I wrote to Oprah suggesting that she have Dame Shirley on her show also…. I hope many people do the same….that way we may get lucky ……I really hope it becomes a reality too….We love You Dame Shirley and we want to see more of you!!!!!!!!! HI BIGSPENDAH. I HAVE BLONDY HAIR AND IT WAS PUT UP. I HAD A BLACK SLEEVLESS TOP ON AND BEIGE TROUSERS. I WAS BENT DOWN IN FRONT OF THE STAGE DID YOU GET A PHOTO? REGARDS JULIE… ALSO, I HAVE EMAILED OPRAH TOO. 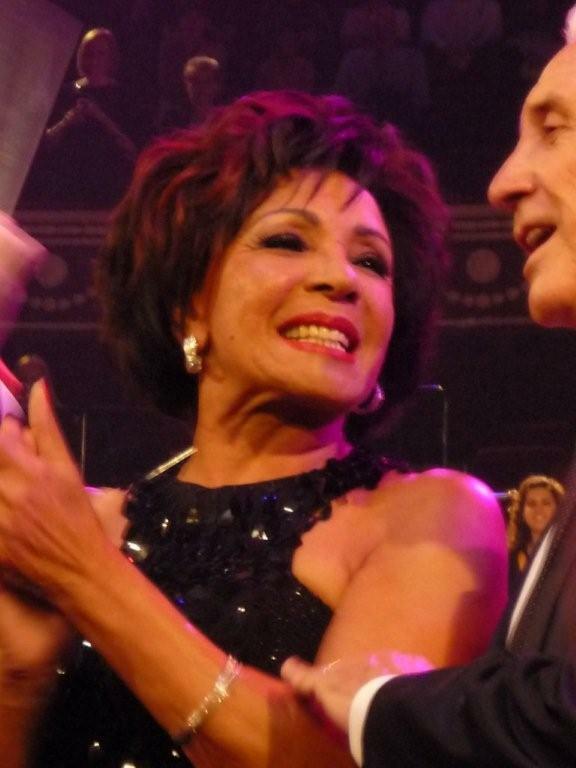 Yup, I have footage of you with Dame Shirley taken on my camera! It just looked like you were wearing a dress because I could only see the top half and not the beige trousers. You had a black hair accessory at the back where your hair was put up? Haven’t had time to do anything with the footage yet but will put it on YouTube when I get a chance. It isn’t a photo, it’s actual moving images. Once I’ve sorted it out I’ll get in touch with you! I thought she looked positively glowing. 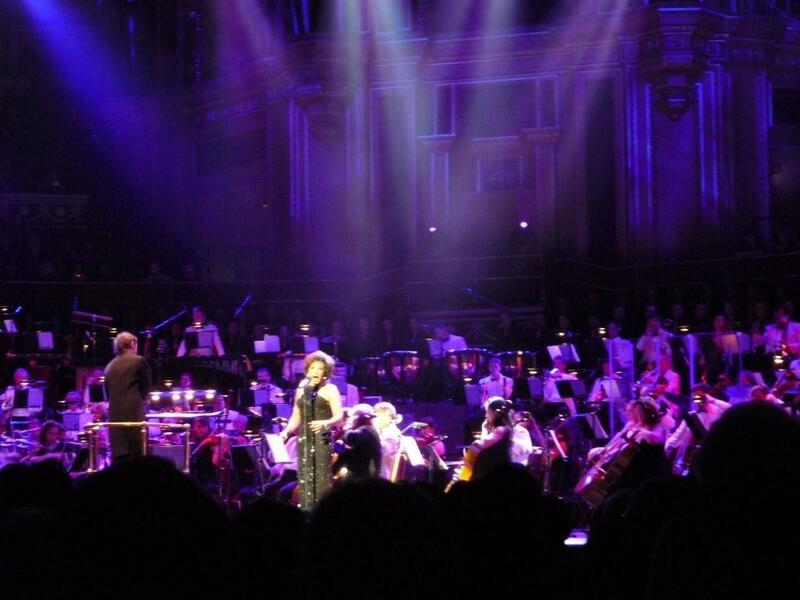 The look she had when she did the Electric Proms, I thought, didn;’t really do her justice. The hair was wrong. But this image, above, is phenomenal, for a woman of nigh on 74. She is without any doubt any inspiration, not to women everywhere, but to any would be performer. I’d also like to mention BigSpendah, who, yet again, has waved her magic wand and will be making Julie a very happy person, with her video. Dont’ look at me!!!!!! LOL!